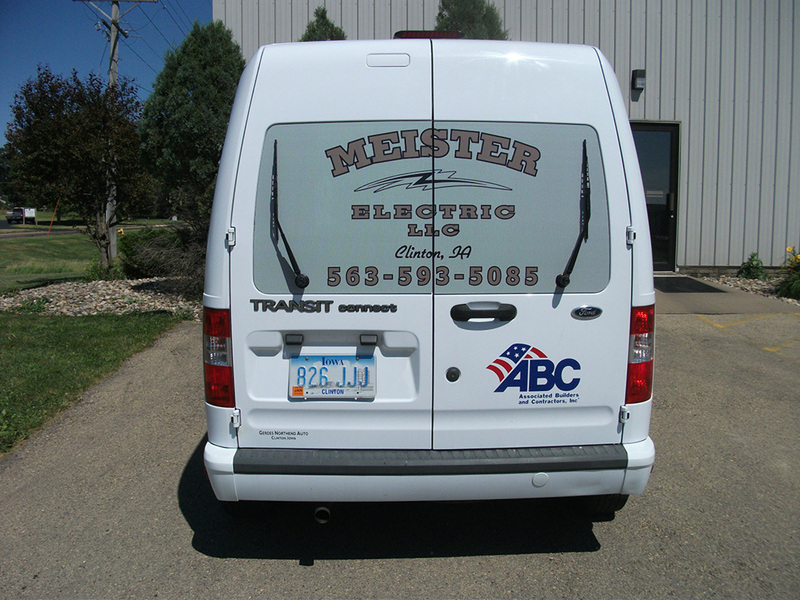 If your business includes transportation in any shape or form, incorporating advertising on your vehicles is an absolute must. 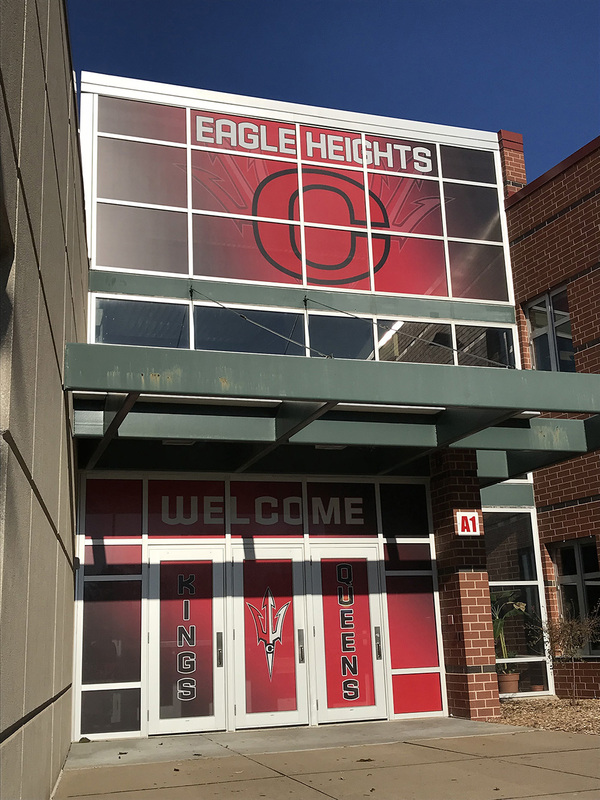 Using perforated window decals, also sometimes known as window see through decals, are an excellent way to advertise your business in a cost-effective way. 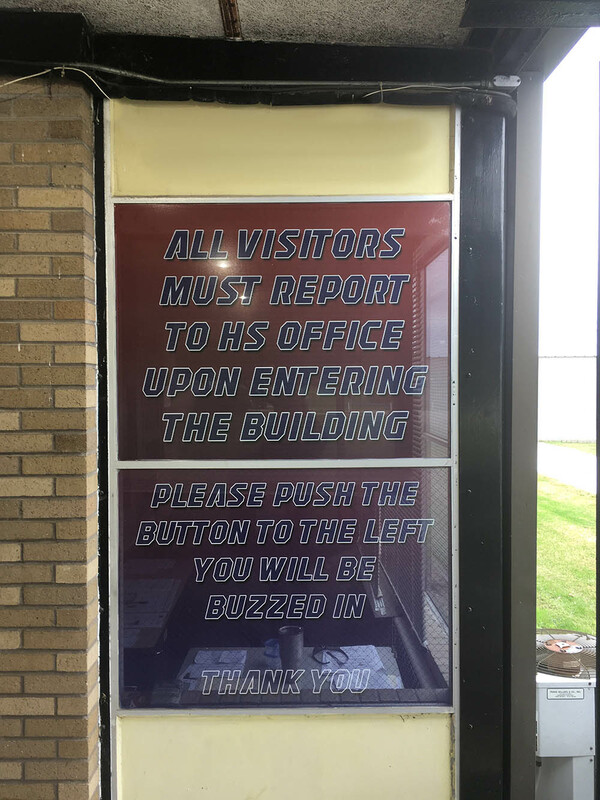 RK Graphics has been creating and installing perforated window film since 1991 and are ready to help you spread awareness about your business. 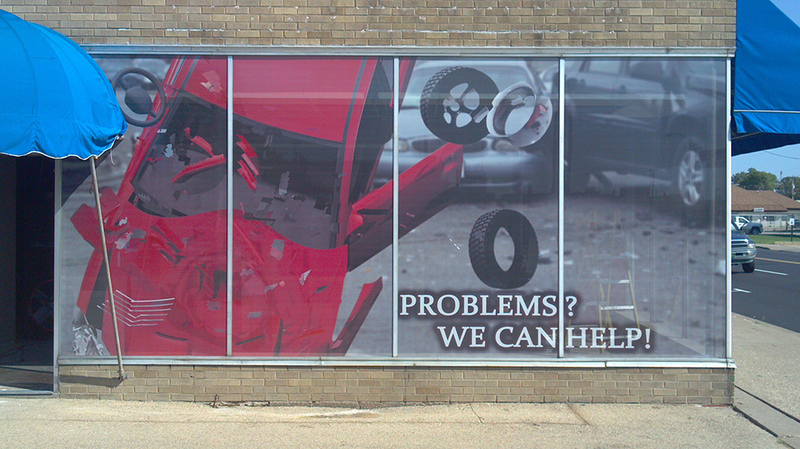 Utilizing window perf to advertise your business is a great way to save money on advertising costs. 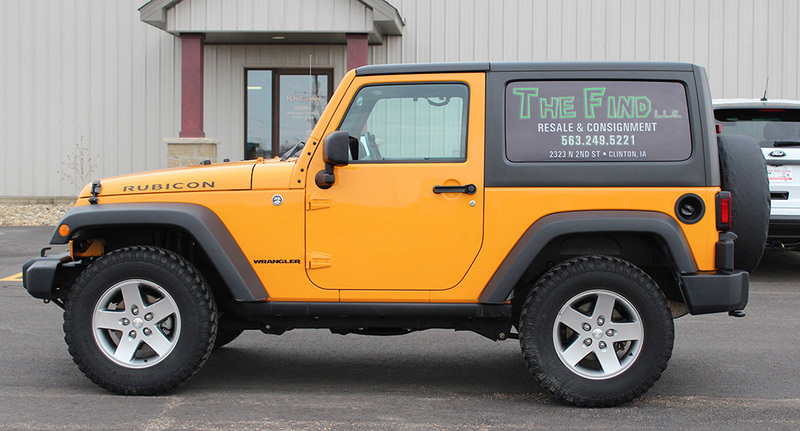 Since you already own the vehicle you’ll be advertising on, you don’t have to worry about fees associated with advertising placement. 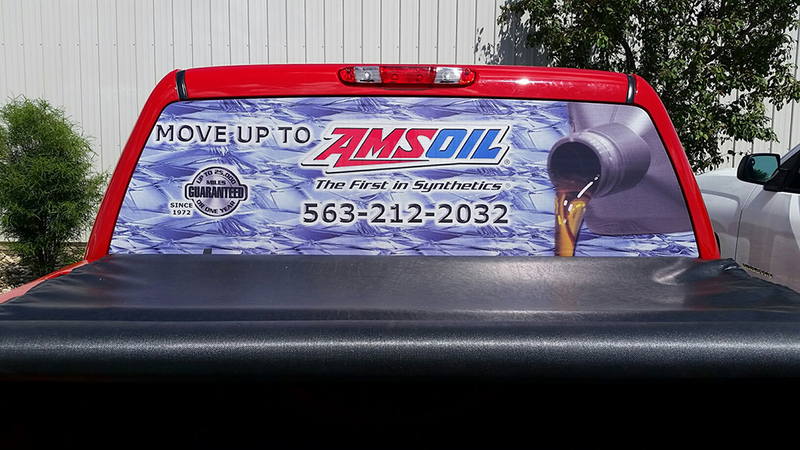 In addition, you will be able to continually advertise your services and message as long as the vehicle is in-use; which effectively blows traditional advertising methods out of the water. 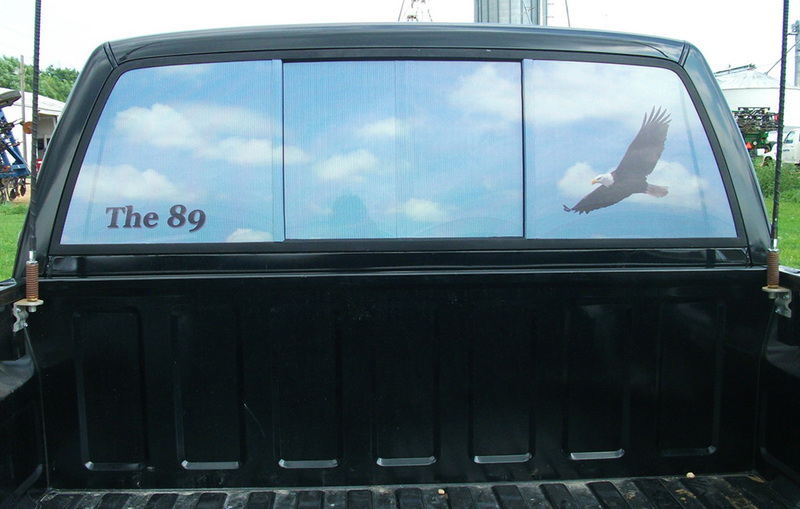 One of the biggest selling points of using perforated window decals and films is their location on the vehicle. 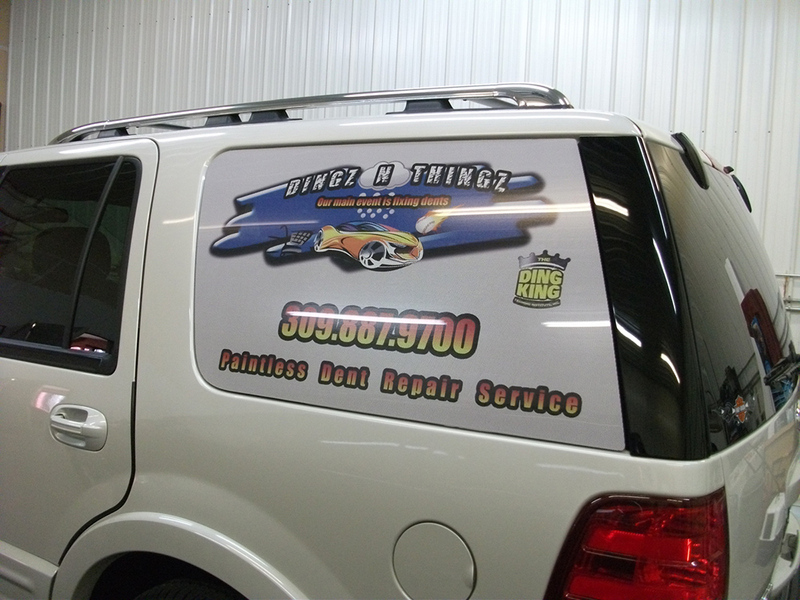 Sometimes vehicle wraps and side-panel advertising can be covered-up or blocked out by other vehicles. Window perfs do not face the same issues. They are oftentimes completely unobstructed by other vehicles and perfectly display your message to anyone who is next to, or behind your vehicle. 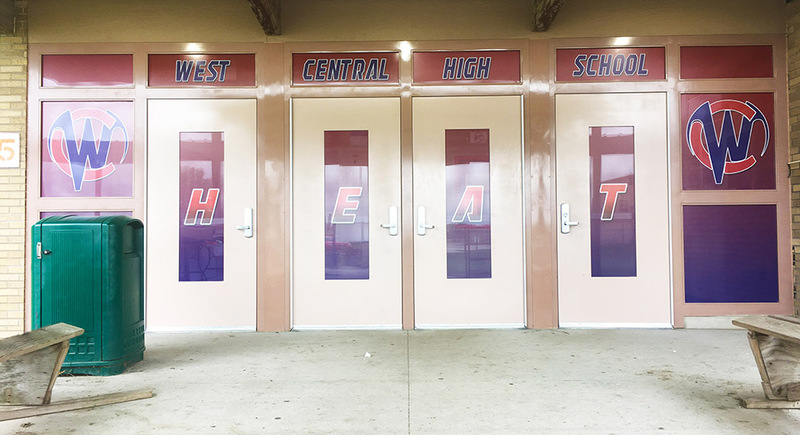 Perforated window decals are the top choice for tradesman, sole proprietors, and retail stores alike and business owners have a wide variety of options available to them. 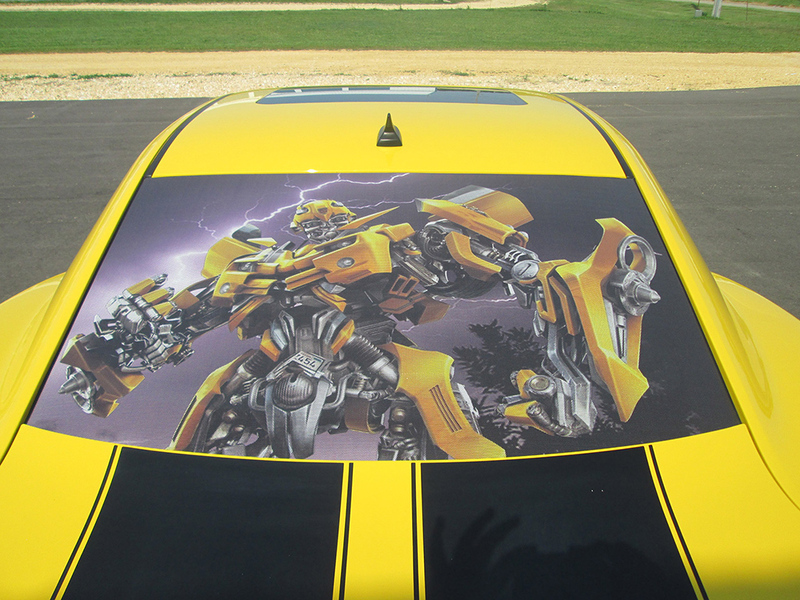 These decals are see-through and do not impede your driver’s visibility at all. 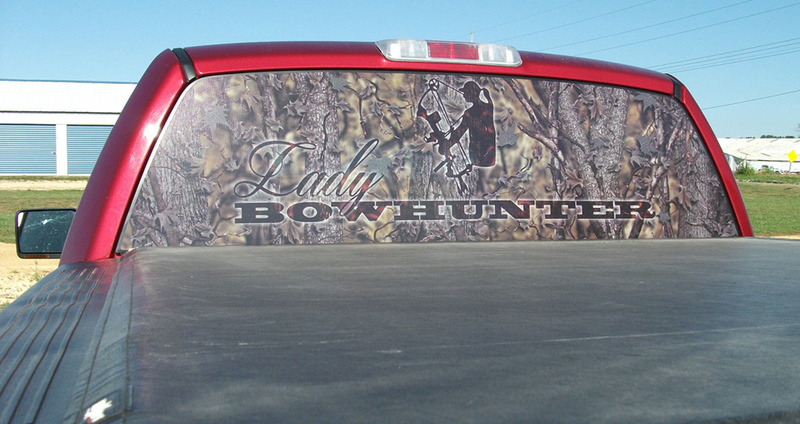 We can work with you to design decals that display your logo, graphic, or any other message that will help build brand awareness and inform the public about your business. Our talented graphics team can work with you to create the best design for your business. 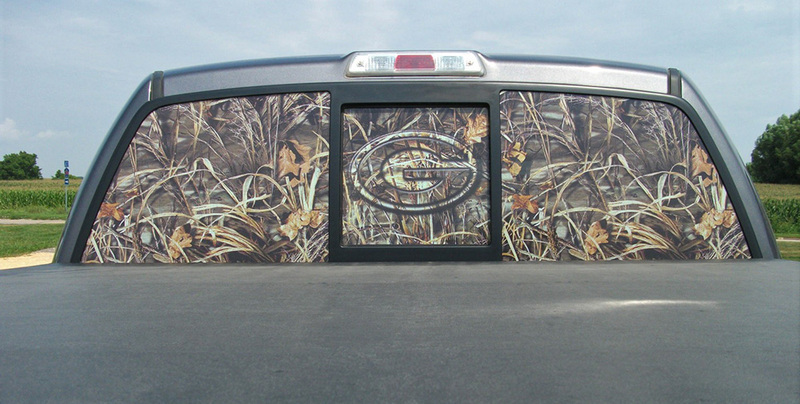 To speak with a member of the RK Graphics team about custom perforated window decals, call us at 800.556.8826 or visit our Contact page for more options. We look forward to working with you! We love working with Ron and Kris for our special event signage! Their high quality products mean that I can use my signs year after year… saving me money in the long run! 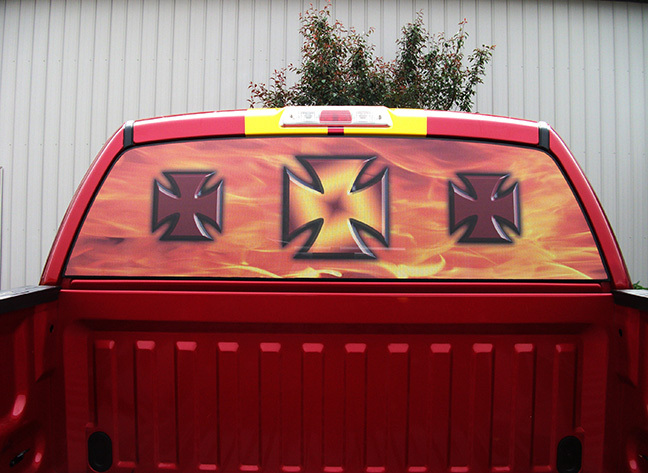 Do you have a custom project in mind? Our team has over 70 years of combined experience in design and installation. Share your ideas with us today! Receive Deals in Your Inbox Today!